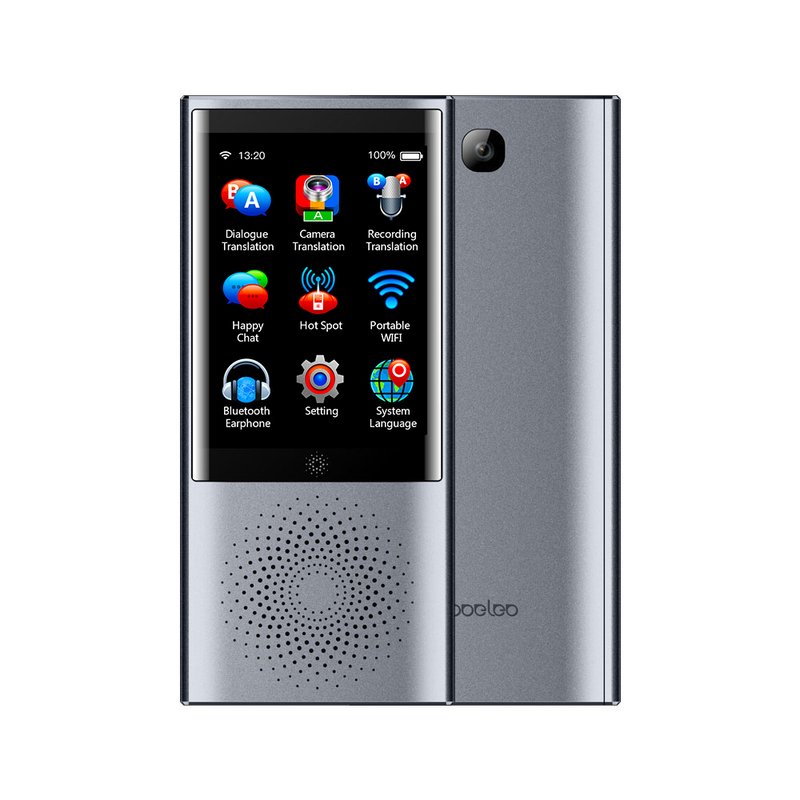 Successfully Added Boeleo Voice Translator Smart Business Travel AI Translation Machine 2.8 Inch Screen Languages Translator (Gray) to your Shopping Cart. Can connect to a WIFI that is not listen in detection. Tested many diffent language with native speakers and all said if was easy to understand, also when translated back to my native language it was easy to undestand to. offline translation take some extra sec to do so recommend either simcard of wifi-connection. Picture translation translates ALL text in picture cant select what to translate can display alot of non needed translation that way. As usal with translator not every translation is 100% correct in translating a whole meaning but thats expected.